Package: Packed by iron drum,180kgs per drum,or by ISO tank, 20tons per tank. 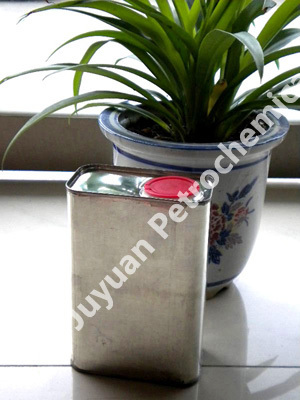 Used as solvent in coating industry. Used as solvent in printing ink,adhesive agent. Used as the reaction intermediate in the production of resin. Used as a component in diluents.